If you regularly follow my blog, you know that I'm a fan of Book Riot's "Reading Pathways." Of all the fun and interesting things posted on Book Riot, Reading Pathways are my favorite. As a reader there are often prolific authors who I'd like to get acquainted with, but I don't know where to start. Often beginning with the earliest works and moving forward isn't the best route to take. 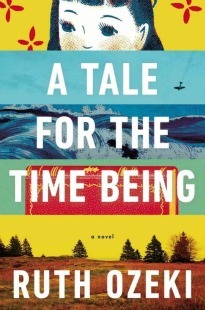 Enter Reading Pathways, in which a reader who is very familiar with a certain author's work suggests a series of three books to read in succession to best introduce a new reader to said author's oeuvre. Awesome, right? Well even better, they are hoping to turn this awesome idea into a book entitled Start Here. 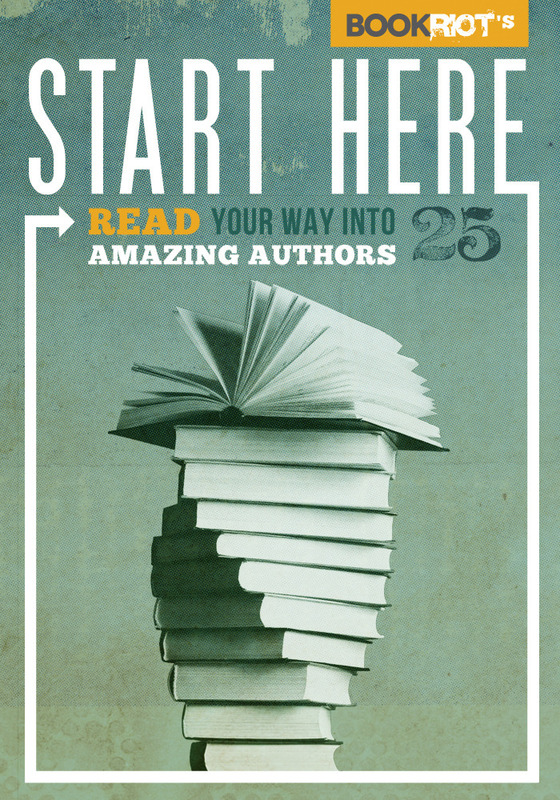 Start Here solves that problem; it tells you how to read your way into 25 amazing authors from a wide range of genres--children’s books to classics, contemporary fiction to graphic novels. Head over to Kick Starter to read more about the project and share it with others who are passionate about books. There are some great rewards for anyone who donates, even at $1! That sounds really interesting! I always have that problem, where I want to read an author, but I don't know which book to read first, so this would definitely solve my problem. One Month Until The Casual Vacancy, You Guys!